Demand Surge for Skilled HR professionals! Why? Home » Demand Surge for Skilled HR professionals! Why? » Blog » Demand Surge for Skilled HR professionals! Why? How to develop capabilities of our existing workforce? What is the most successful formula of succession planning? How to ensure employee engagement and retain millennials? These are some common queries, which are raised daily by leadership and HR professionals in companies across the world. According to HBR, companies could increase 6% productivity and 5% profits if they can develop the right competencies and engage their employee adequately. 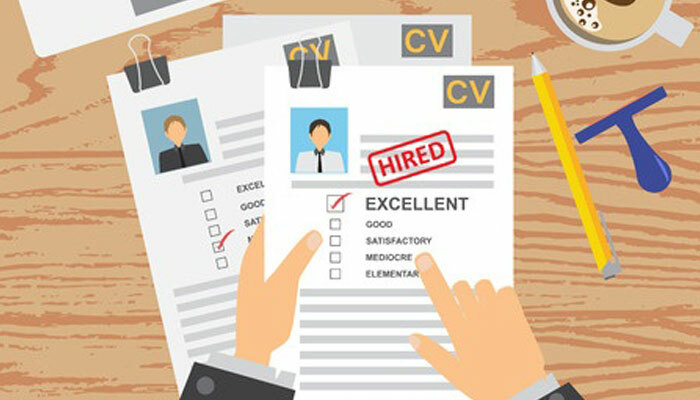 HR departments are tasked to address these issues – many of which have come to fore in the recent past, hence there is a significant surge in finding the right HR professionals. Based on various reports that are available on the web, we have compiled the existing gaps and the most pressing needs in this area. Refer to Global Human Capital Trends 2014 – a Deloitte’s report, which discusses this issue with the help of the following figure, i.e. Human Capital Capability Gap Index. This figure shows HR’s relative capability gap in addressing talent and HR-related problems. As per this report, Leadership development, analytics, HR technology, talent acquisition and employee engagement are the top 5 areas where HR has significant capability gap. Since the economy is slowly and steadily recovering, companies are getting ready to make increasing investments in human capital. Perhaps, that’s why Robert Walters’ report finds 22% increase in job advertisements in Asia. This report also reveals that skilled HR professionals are amongst the top four most sought after professionals in Asia. According to the report, companies acknowledge that there is a fierce competition in the talent market and only a skilled HR professional can build a stable talent pipeline. Deloitte’s report further discusses HR priorities of different industries which are driving the demand of HR professionals. Deloitte’s top 12 urgent HR issues share the critical skills, which are key priority areas for companies. Leadership, Retention and engagement, Reskilling of the HR function and Talent acquisition were marked as the most urgent requirements. Learning and Development, Performance management and HR Technology were considered to be very important as well. Based on this report, your company leadership can determine what areas are the most important in your specific situation and then build or acquire these based on your business goals. According to a market report by MarketsandMarkets, the total Human Capital Management Market is set to grow from USD 10.96 billion in 2014 to USD 17.49 billion by 2019 at a Compound Annual Growth Rate (CAGR) of 9.8% during the forecast period. This information is very important to understand why someone should invest in education, go back to school to learn modern HR technologies and hone their critical skills. The market report shows a very promising future for HR professionals with increasing job opportunities and more strategic work. Post-recession, organizations are increasingly relying on data-driven methods to take quick and lower risk decisions. Such organizations rely on their HR Professionals to manage the entire workforce data such that it is available for big-data analytics and helps in critical decision making. This is leading to a significant demand for skilled HR professionals in various new areas.